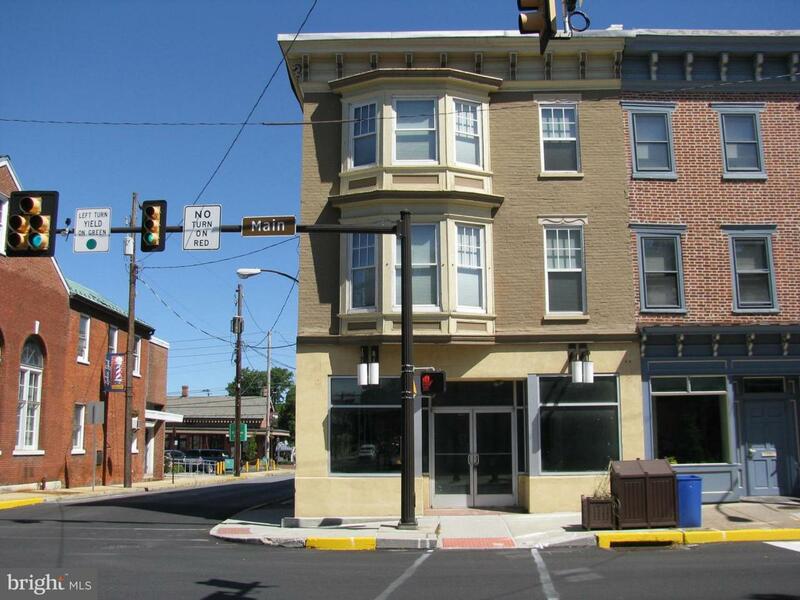 3500 sqft 3 unit fully leased commercial space in the heart of the Historical District of Mechanicsburg. This building has recently undergone a massive renovation which entailed practically rebuilding the whole building from foundation to roof. The whole building was gutted and a new basement was installed while the foundation was being replaced. All new electrical, plumbing and HVAC have been installed. 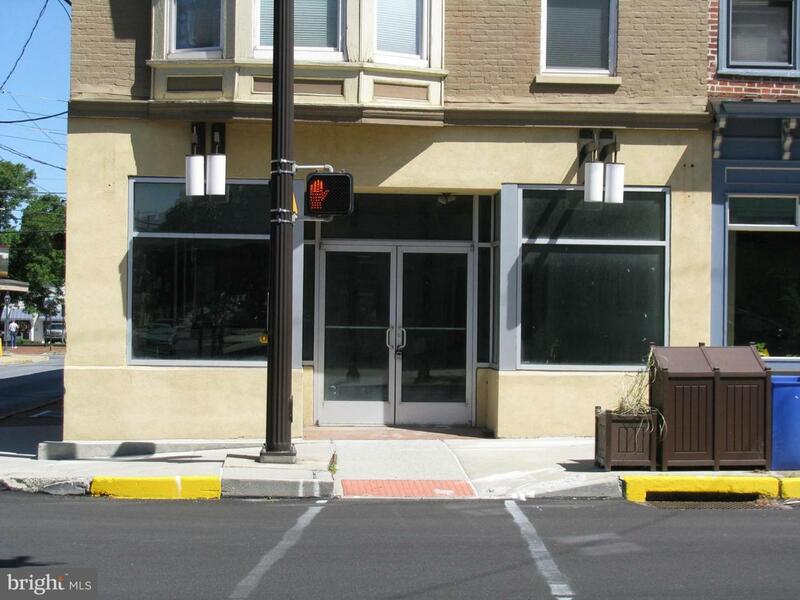 The first floor commercial space includes a full basement with sidewalk access...perfect for sidewalk deliveries and storage. 2nd and 3rd floor units have Eat-in-Kitchen, 2 bedrooms, 2 full baths, living room, and laundry/storage room. 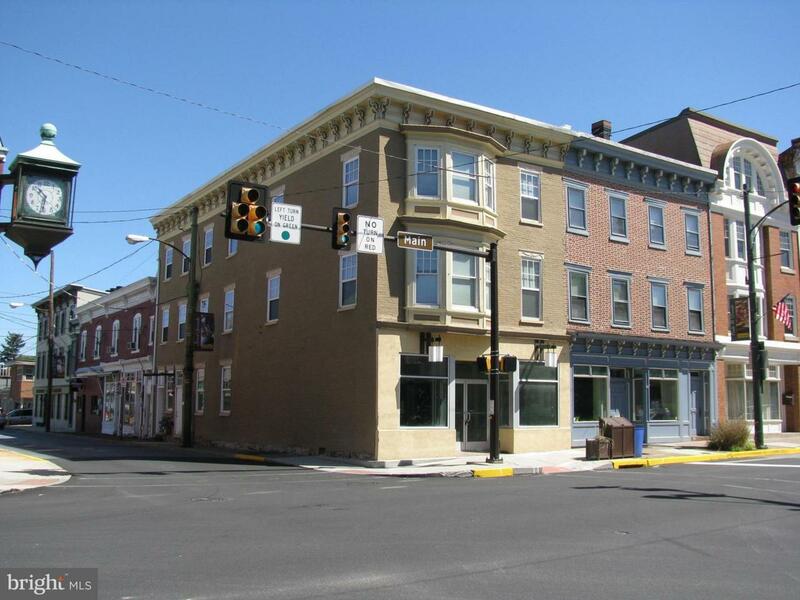 It sits on the corner of Main and Market Streets on the Square of Historic Mechanicsburg. With an address like 1 E. Main Street....how can you go wrong? 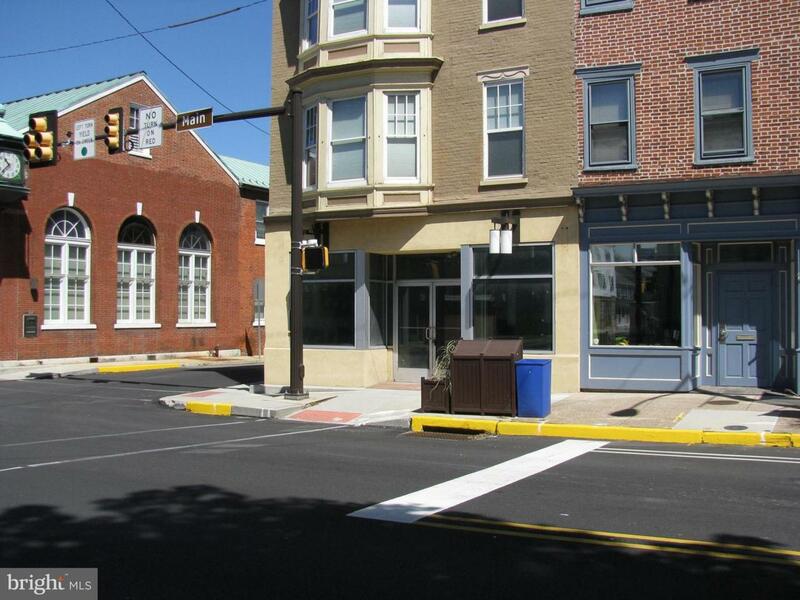 The space is fully leased... Take advantage of this amazing opportunity and collect monthly rents immediately.